The Migration Working Group has the pleasure to host Professor Arjun Appadurai for a conversation on The Future of Europe as a Cultural Fact. 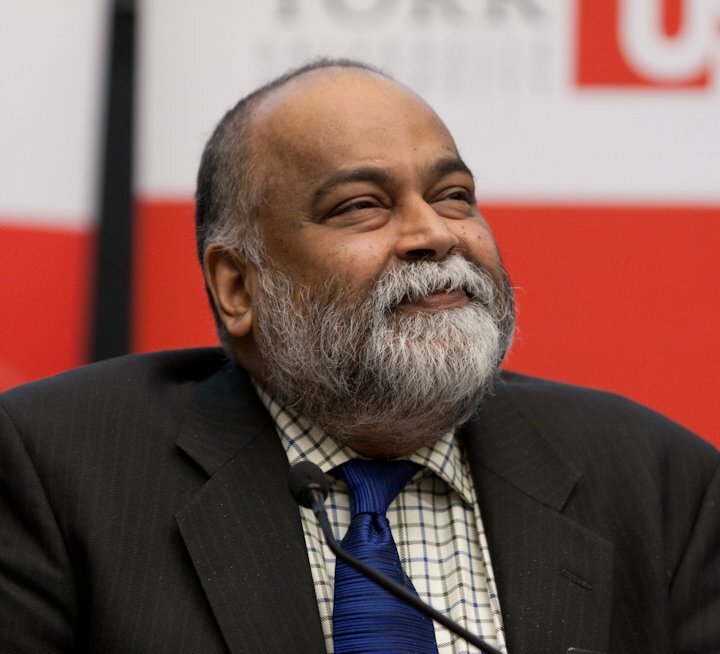 Arjun Appadurai is the Goddard Professor in Media, Culture and Communication at New York University, where he is also Senior Fellow at the Institute for Public Knowledge. He is world renowned expert on the cultural dynamics of globalisation, having authored numerous books and scholarly articles. For more information on the event and to register, consult the EUI event page. Read more about Migration Working Group.